The UW-Milwaukee campus covers over 7 million square feet of building space including all academic, residence hall, and off-campus sites. According to our 2015 greenhouse gas inventory, our built environment accounts for two-thirds of our campus emissions. The conditions of our buildings contribute to the academic success of our students, faculty research, and administrative support. There are many ways to sustain and stimulate this success, while also managing our resources wisely. 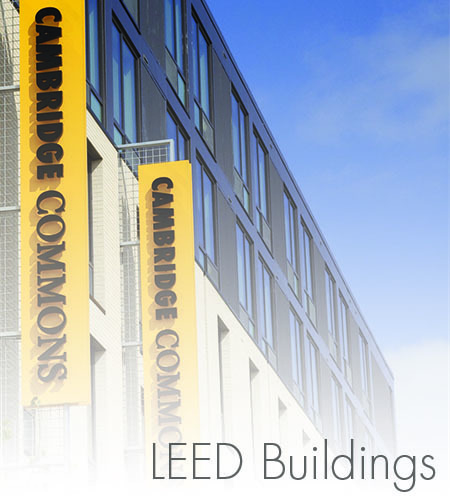 Beyond waste reductions and energy conservation, UWM also enhances it’s built environment with LEED (Leadership for Energy and Environmental Design) certified buildings that extend every avenue of how a building can be “green”. 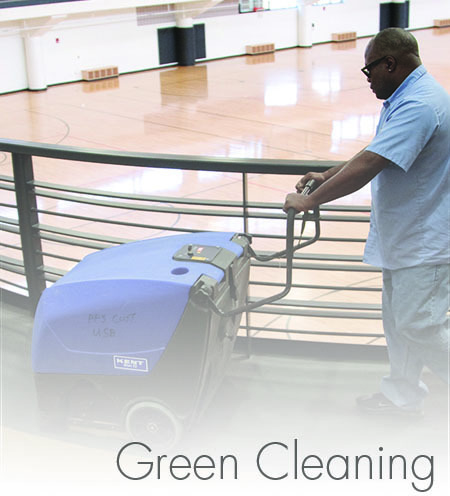 The new CIMS green cleaning program undertaken by Building Services, maintains the campus space with minimal chemical cleaners and delivers more efficient and environmental friendly ways to clean.